Game days are always appreciated here because they're always a fun way to sneak in learning. Games don't look like schoolwork, so, of course, kiddos think they're pulling a fast one on mama. 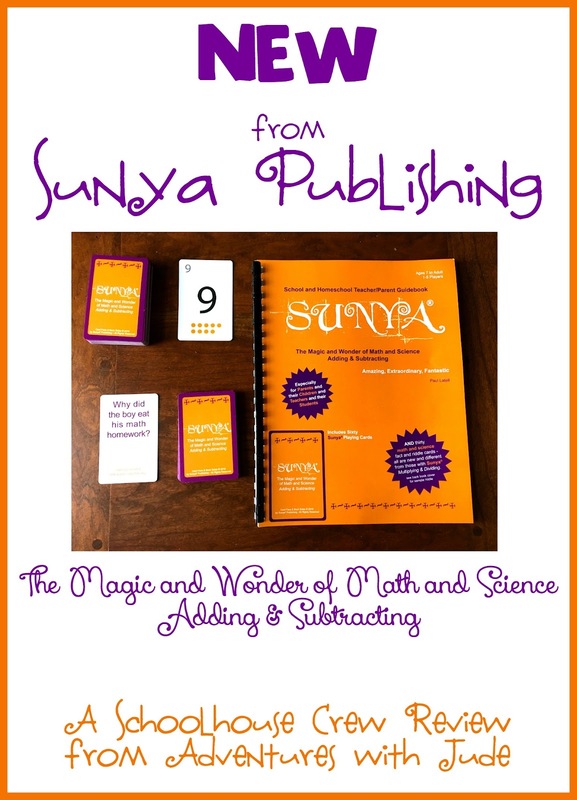 Our newest game is from Sunya Publishing and called Sunya - The Magic and Wonder of Math and Science Adding & Subtracting. My gang now thinks they're extra special because we've gotten to try it before it's even available to the general public. Included in the game set are two decks of cards, a number line, and a comb bound instruction book, the School and Homeschool Teacher/Parent Guidebook. While you can play a quick "pick up" game in about ten minutes once you know how reading the entire instruction book takes time and focus. If you're used to scanning instructions that come with a game and diving in, you're going to feel overwhelmed with this twenty-five-page instruction book. When I first looked at it, it was too much, and I put it aside until I had time to sit and pay attention. 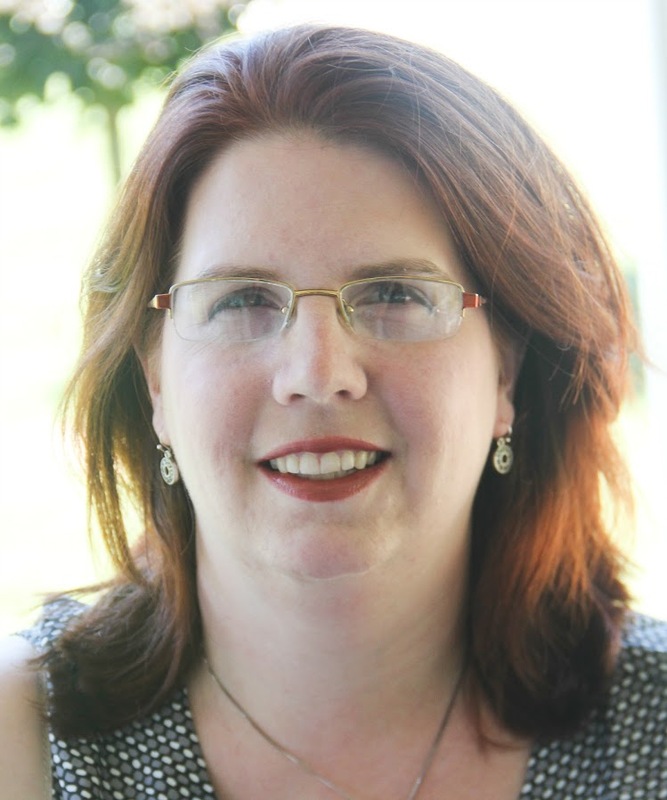 However, if you approach it from the perspective of a "teaching manual" rather than "game instructions," and focus on one variant of play at a time, it is less intimidating. If you focus on one game at a time, it becomes simpler. However, so many options help keep boredom and "I'm tired of playing that..." at bay. Once you know a couple of variations, the cards are small enough to rubber band into their decks, corral in a zip-top bag, and pop in Mom's purse for playing in waiting rooms. 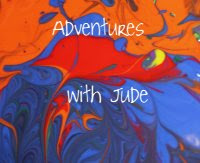 The Magic and Wonder of Math and Science Adding & Subtracting is intended for ages seven and up. However, Damien (age five) can add and subtract, so he had little difficulty playing the basic "make math facts" variant. If I were giving this as a present and I was unsure what math skills a child had already learned, I would wait until the middle or end of first grade. (Yes, I'm the kind of parent that gives the sneaky learning gifts.) However, if I knew that the child had already learned basic math facts, I would consider giving it earlier. While younger students can "team up" with older ones and work in groups (especially useful for some of the game variations), I think it would be incredibly frustrating if a child didn't know how to do ANY of the required skills. The one game twist we have not incorporated is "Calling Sunya!" Pronounced, "Soon-ya," it means empty. The first person to use all of their hand declares, "Sunya!" and draws from the math and science deck to stump the other players. Most cards are cute riddles that check to see how closely the others pay attention, but some require prior knowledge or a quick Google. Usually, it's Jude, Damien, and I playing games, and they either don't get the jokes or haven't learned the answers. I think the little boys enjoyed the game, but the big ones had to be my guinea pigs as I tried to figure out the rules before playing with the younger ones. We probably will continue to play the variants we know while at appointments because the cards are easy to carry around, but it's not likely to become a "play for fun" game. In addition to the game we received (pun intended! ), some Crew Members received Sunya -- The Magic and Wonder of Math and Science, Multiplying & Dividing, ages 9+. You can read reviews of both games by clicking the Crew banner below.